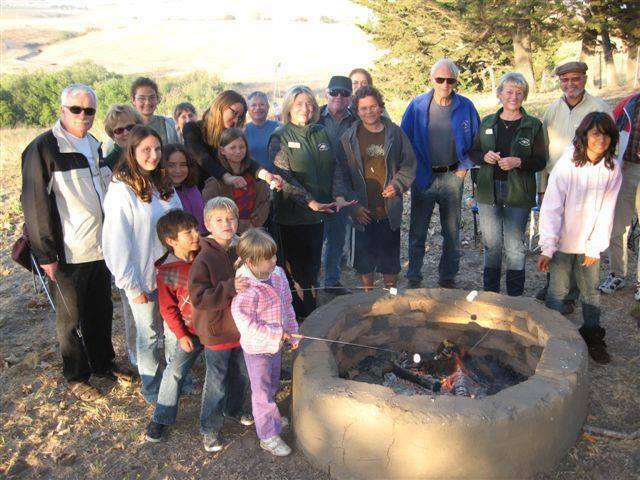 Join us this Friday, August 18 from 7:00 PM to 9:00 PM, for our last Family Campfire of the Summer! This free event will have campfire sing-alongs led by Trish Stewart on guitar, as well as S’mores, games, and much more. Don’t miss this chance to attend the final Family Campfire of the year!